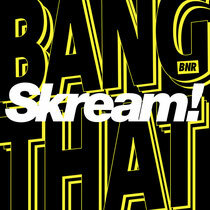 Skream makes his Boysnoize Records debut with ‘Bang That’, which is released this Monday 24 March. 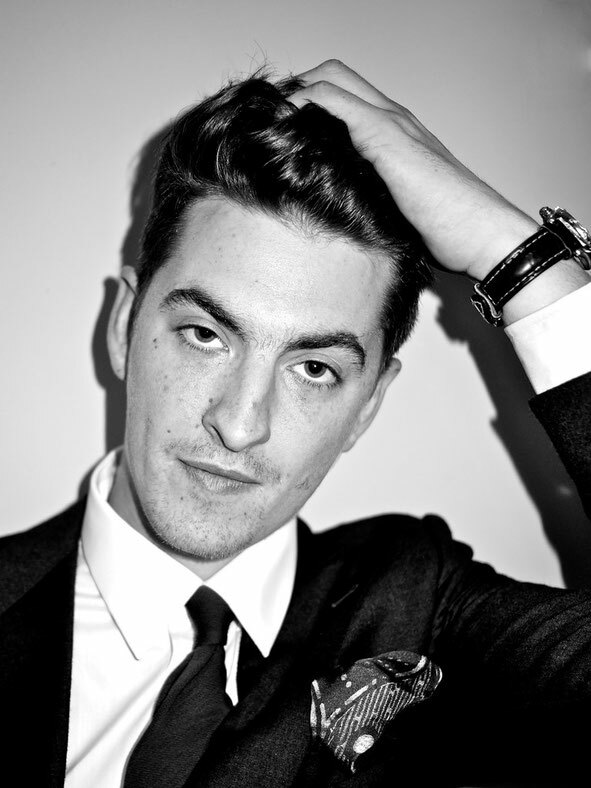 British DJ, producer and radio presenter, Skream (Ollie Jones) has been kicking up a storm since his days at Croydon’s Big Apple Record store, which became an integral part of the early dubstep scene. Having produced music since he was a teenager, he went on to release tracks on a variety of UK labels, including two artist albums, ‘Skream!’ in 2006 and ‘Outside The Box’ in 2010, both on Tempa Records, as well as being a member of Magnetic Man alongside Benga and Artwork. Having presented a weekly radio show on London’s Rinse FM, firstly solo but later alongside Benga, the two moved to BBC Radio 1 in 2011 as part of the station’s “'In New DJs We Trust” slot, before gaining their own weekly programme. As a DJ, Skream has performed across the globe and continues to do so, whether it’s playing at festivals or his Skreamizm club tours, a new Spring series of which launched earlier this month. Over the last couple of years, he has been expanding his DJ sets to include more 4/4 styles, techno, house, disco, garage, as well as dubstep and grime, which links to his new release, ‘Bang That’. Happily crossing over into more than one genre, its beatless yet searing and almost ominous opening lays the groundwork before the beats kick in and you’re taken on a ride through the current mind of Skream.